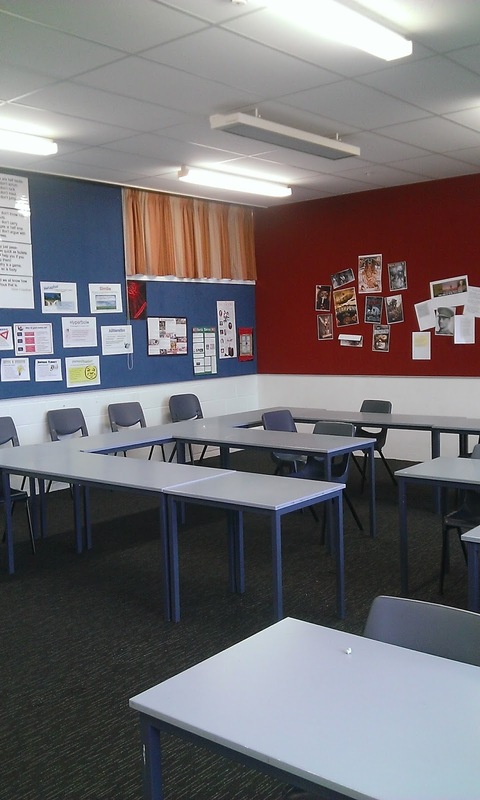 I have a goal and that goal is to transform the learning environment of my classroom. 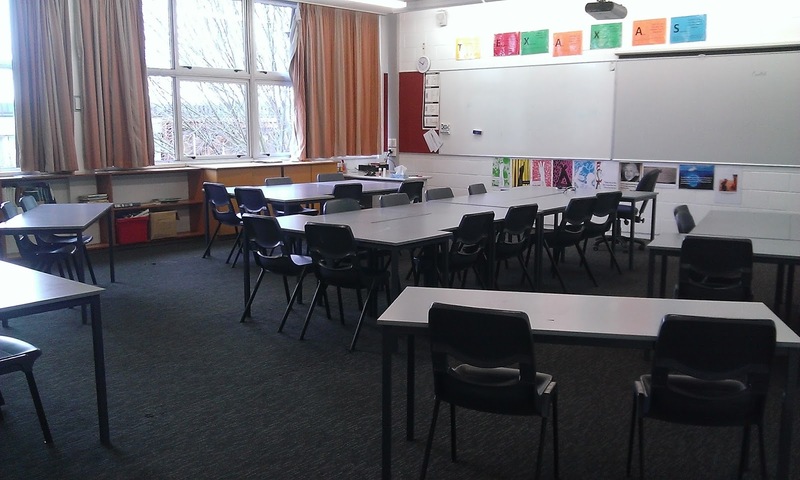 To look at it right now it is a normal classroom, with the standard chairs, tables, whiteboard, data projector, a hooked up sound system and super important is the brand new wireless access point. 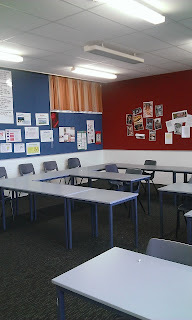 Pin-boards decorate the walls of the classroom. All in all it is a large space. As students increasingly use all sorts of devices and tools, my classroom teaching has changed and how the students are learning is changing. 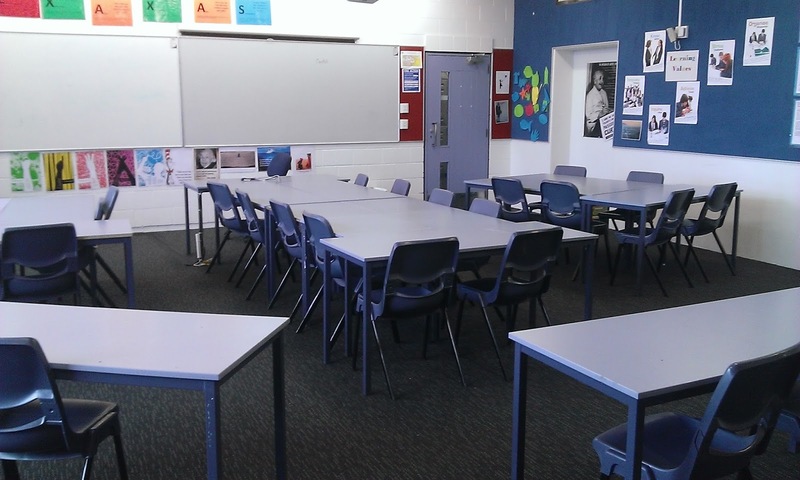 I need a different more modern learning environment that will provide students with the best possible space and equipment for their learning. I have been lucky enough to be granted an TSB grant through the ISEA. 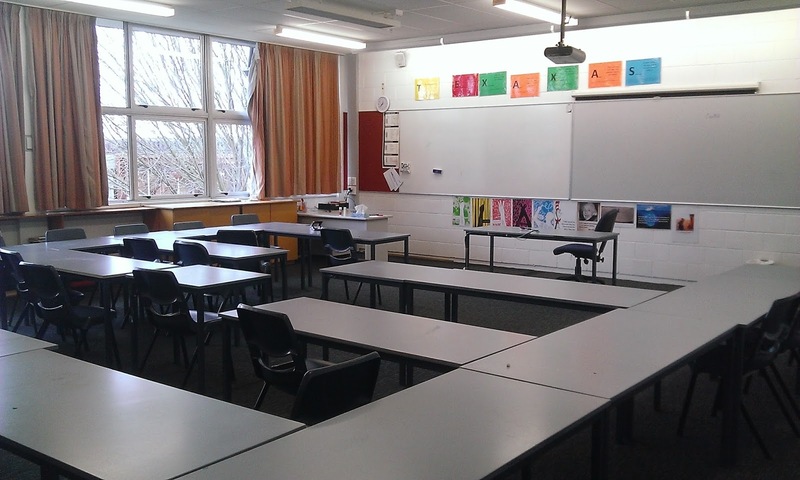 The grant is to research Modern Learning Environments, visit some schools and provide all the information I discover on this blog. This is a work in progress and I would really appreciate any advice, comments or help. I am trying to create lessons where students interact with a variety of communities, become active problem creators and solvers, and for their learning to be authentic. Along the way I will be sharing my experience of changing the classroom learning environment and lessons I learn. 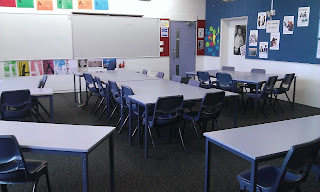 I am trying a range of group sizes with a key discussion area in the middle. Towards the back, which can't be seen in the photo, is a large empty space which can be used by the students. This is a first, small step which I was able to implement today.